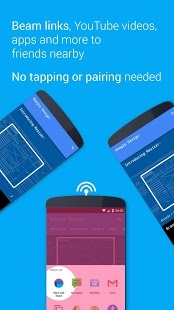 WHY FUMBLE WITH CODES AND PAIRING? 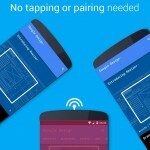 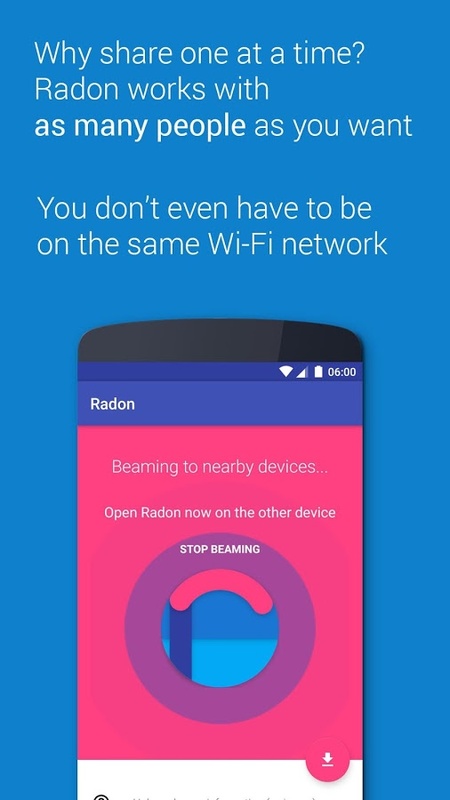 Radon uses your sensors to broadcast links, so you don’t need to pair or tap. 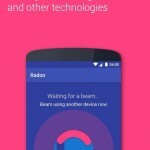 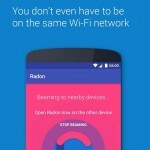 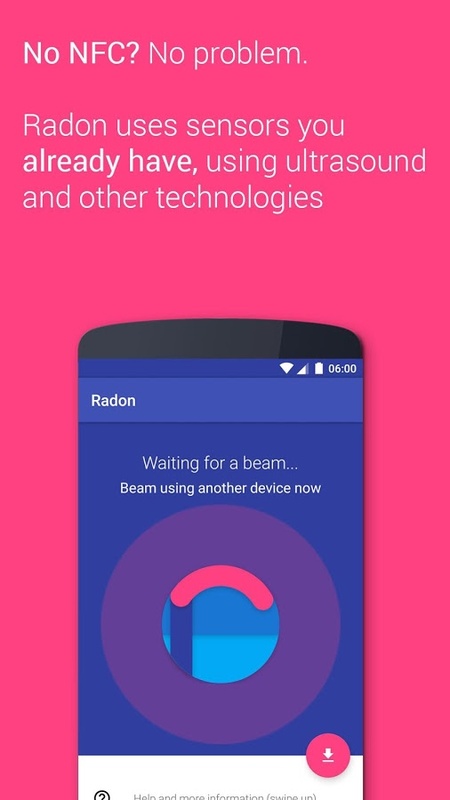 As long as the other device is nearby, Radon just works. 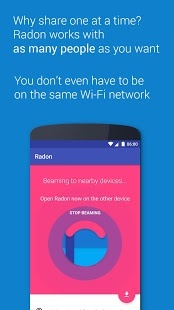 Radon uses sensors you already have, and everyone else has including Wi-Fi, Bluetooth and Ultrasound. 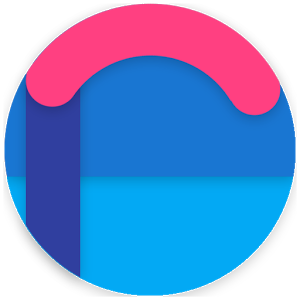 It does everything automatically, so all you have to do is tap share.